You can calculate your estimated tuition fees by using our course finder, which lists our undergraduate and postgraduate courses. You will find both a per-credit-point and estimated annual fee which will give you an indication of the cost based on a full-time subject load in the first year of your course. Looking to help finance your studies? If you have relevant prior studies, applying for Recognition of Prior Learning can give you credit towards your degree and help reduce both the cost and duration of your program. 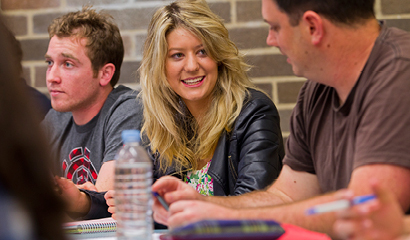 We also have an extensive range of scholarships available to international students. 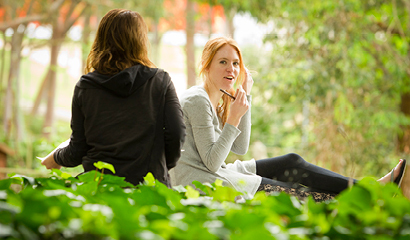 Overseas Student Health Cover (OSHC) must be paid for the entire duration of your course. It must be paid before you start at Macquarie. The Commencement Fee is a portion of your tuition fee that you need to pay when you accept an offer to study at Macquarie University. It is usually set at around AU$16,000 and must be paid before you start at Macquarie. Please note that the Commencement Fee does not represent the full cost of your unit enrolment. Check eStudent to view the full cost of your fees after you have enrolled in your unit(s) for each session. This Commencement Fee is taken off your first semester tuition fees (so it is not in addition to your tuition fees). Please refer to the following information for the relevant payment due dates. Please arrange for full payment of your tuition fees by the relevant payment due date. Failure to make a payment to the University by the census date may result in cancellation of enrolment and cancellation of your eCOE. Fees paid at the time of admission may not cover your full tuition fees for the year. To check your full fees for the unit(s) you have enrolled in, please go to > eStudent, select > “My Finances” tab and make arrangements for full payment by the payment due date. A list of payment methods can be found below. If you are experiencing financial difficulties, please contact the university via email student_fees@mq.edu.au by the payment due date. A late fee of $200 will be imposed for late enrolment or late payment of fees. The University reviews the per-credit-point fees each year and may increase them in the following year. 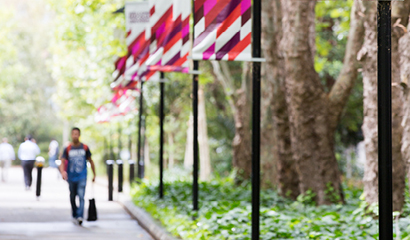 At Macquarie, tuition fees are paid at the start of each academic session and are calculated based on the number of credit points you are enrolled in. Undergraduate program tuition fee information for international students. Postgraduate program tuition fee information for international students. Fee information for pathway programs. Fee information for Study Abroad.